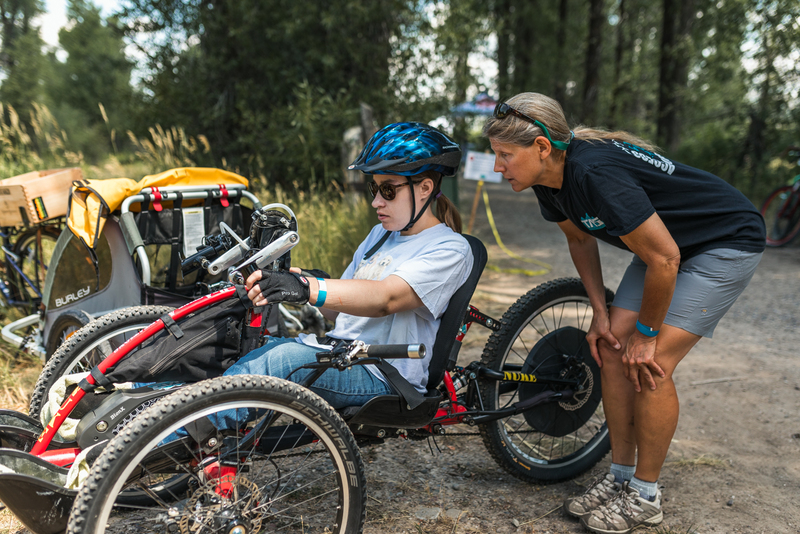 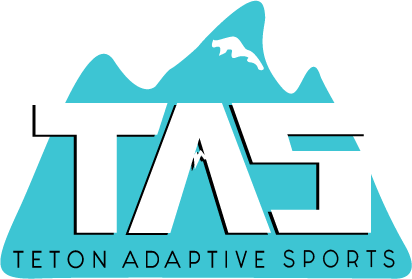 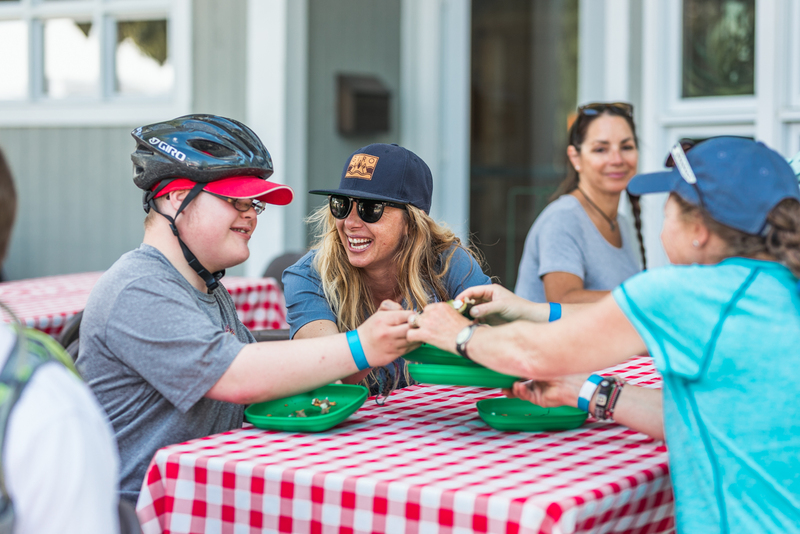 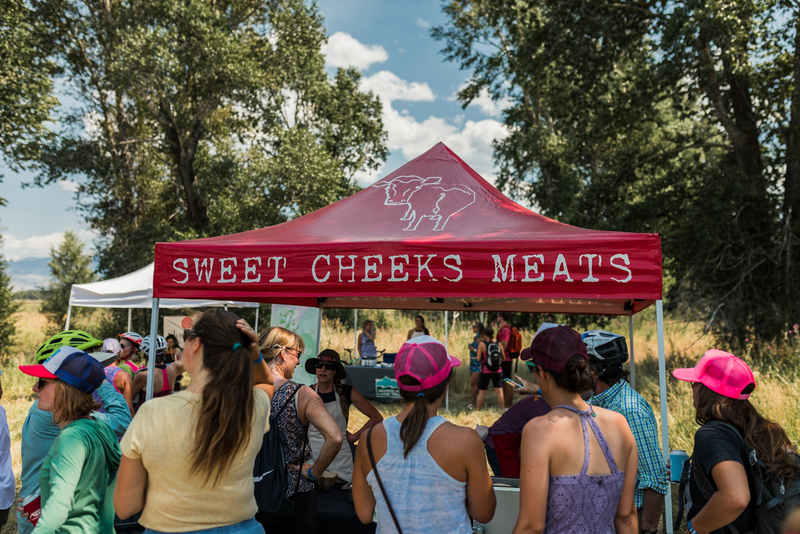 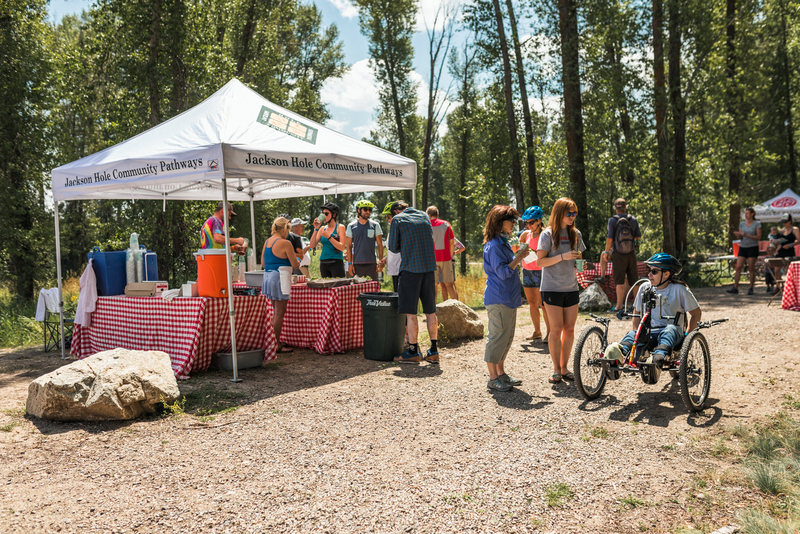 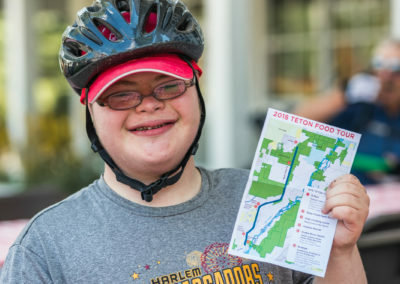 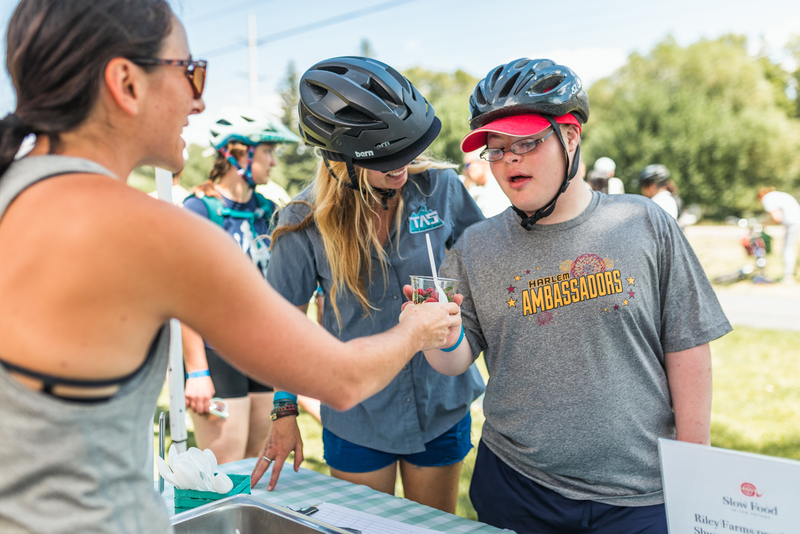 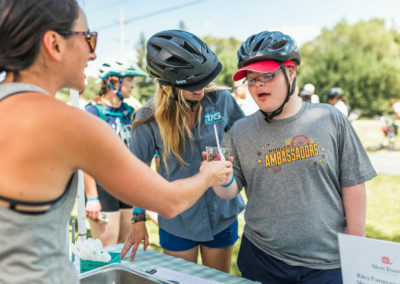 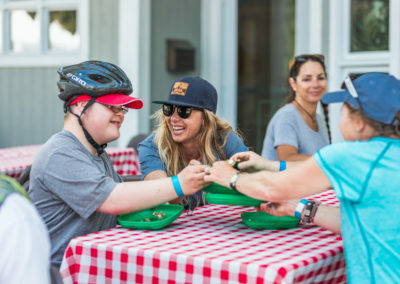 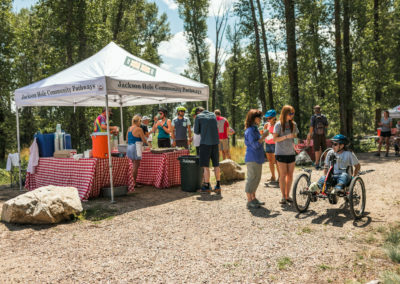 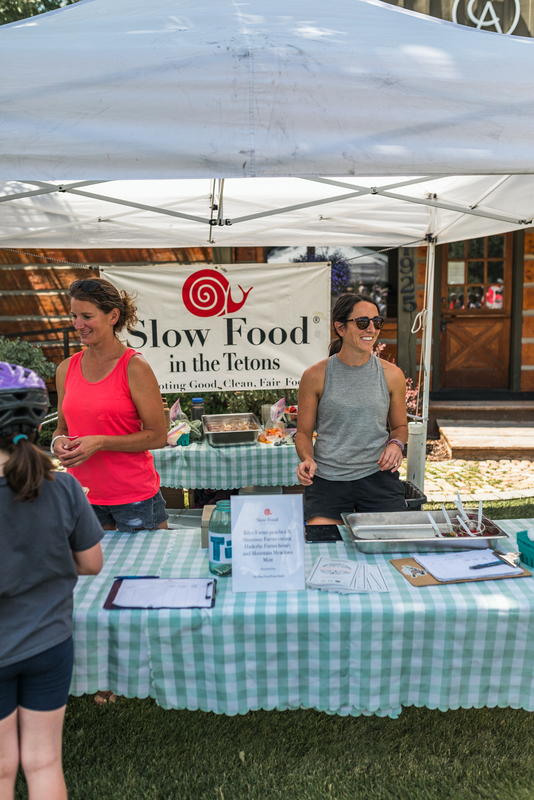 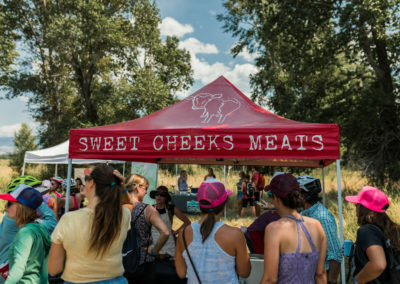 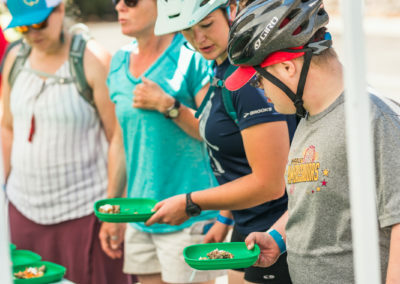 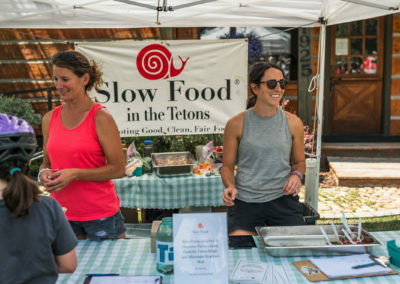 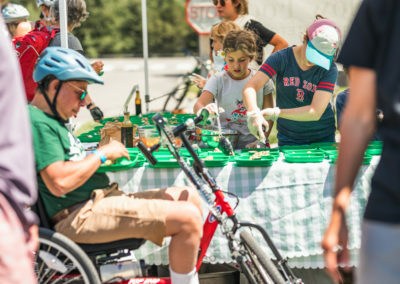 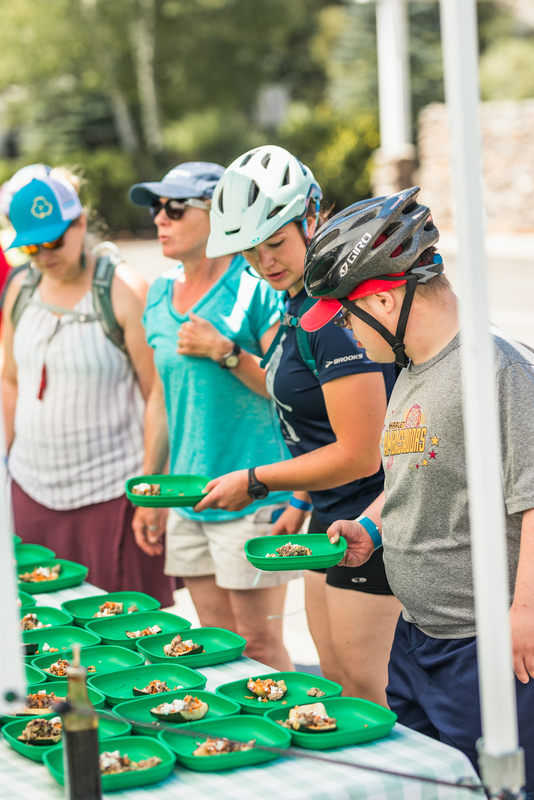 For the second year in a row, TAS participated in the Teton Food Tour, a fundraiser organized by Friends of Pathways and Slow Food of the Tetons. 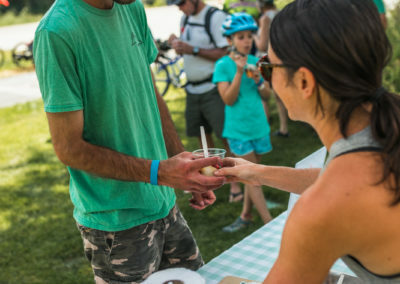 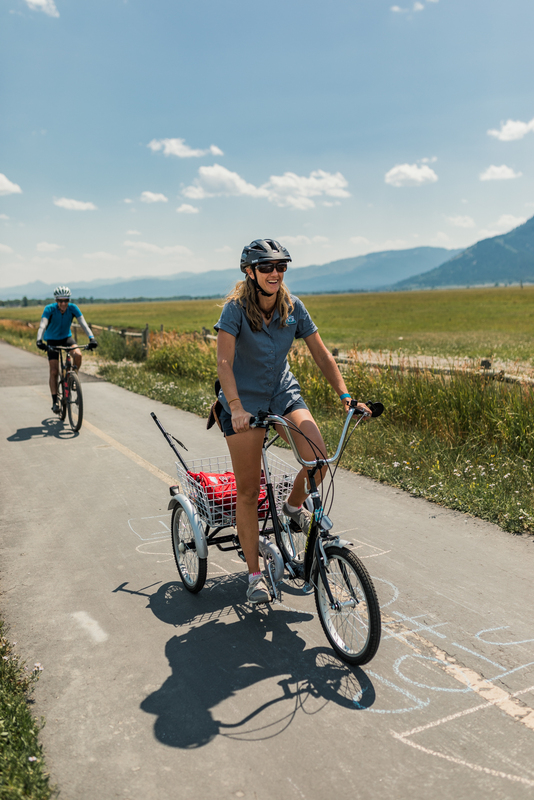 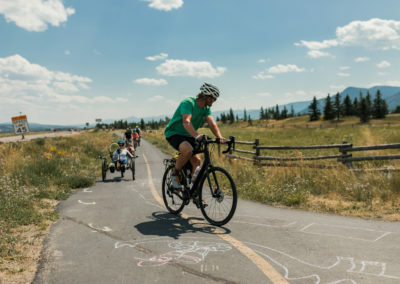 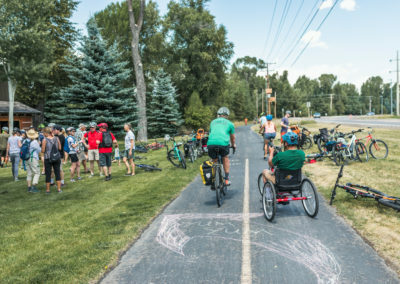 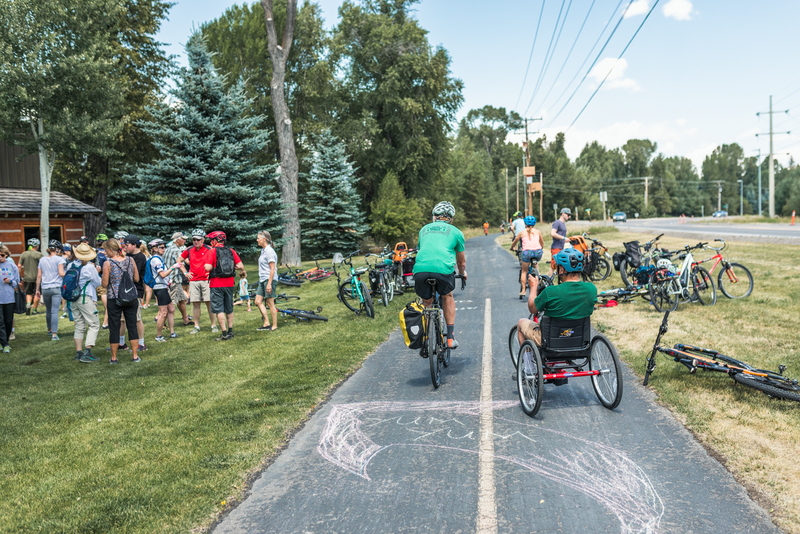 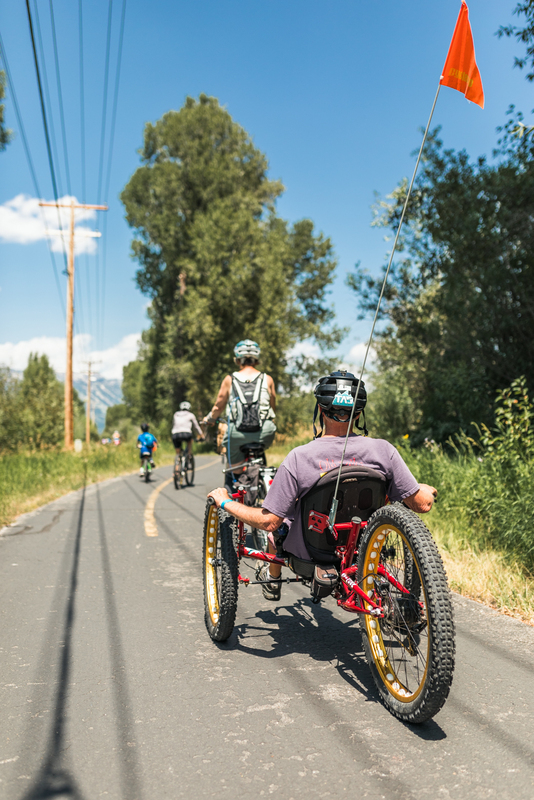 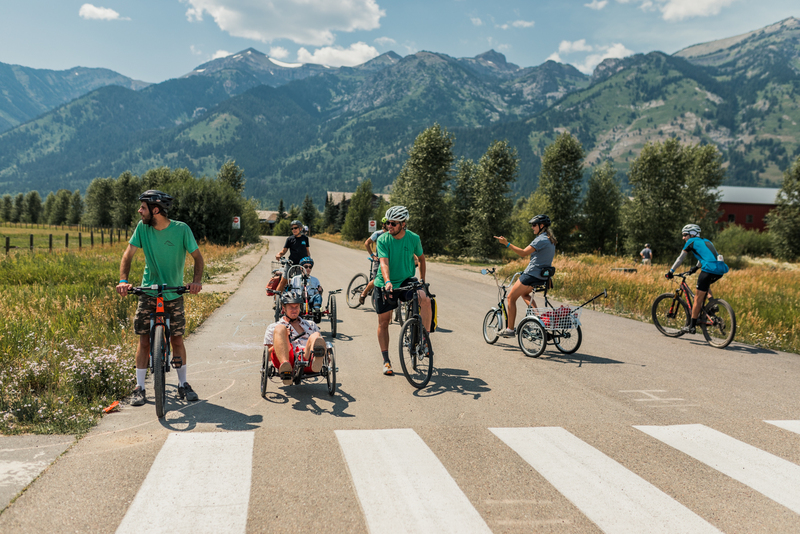 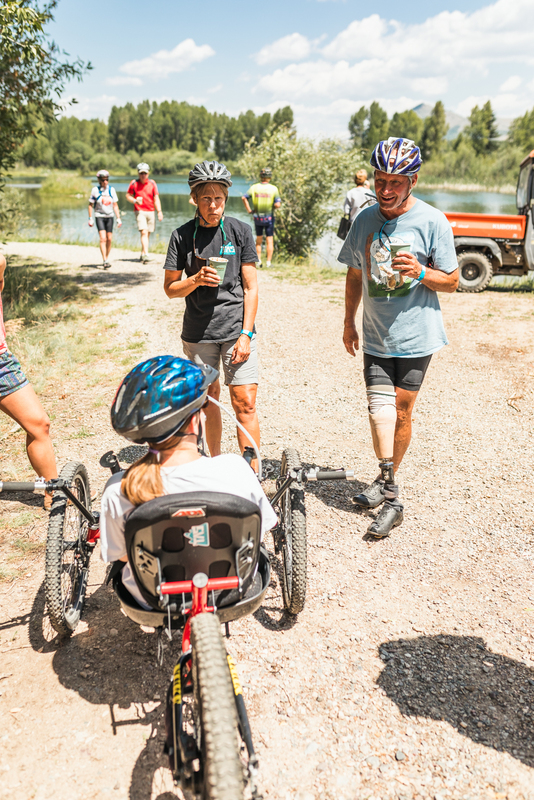 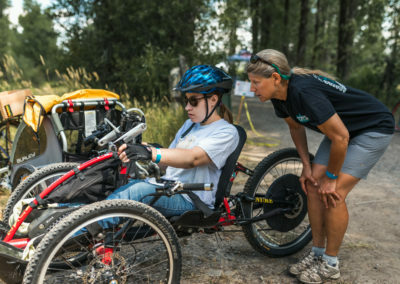 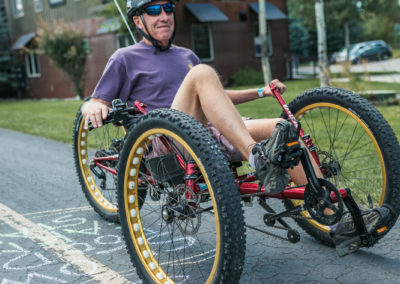 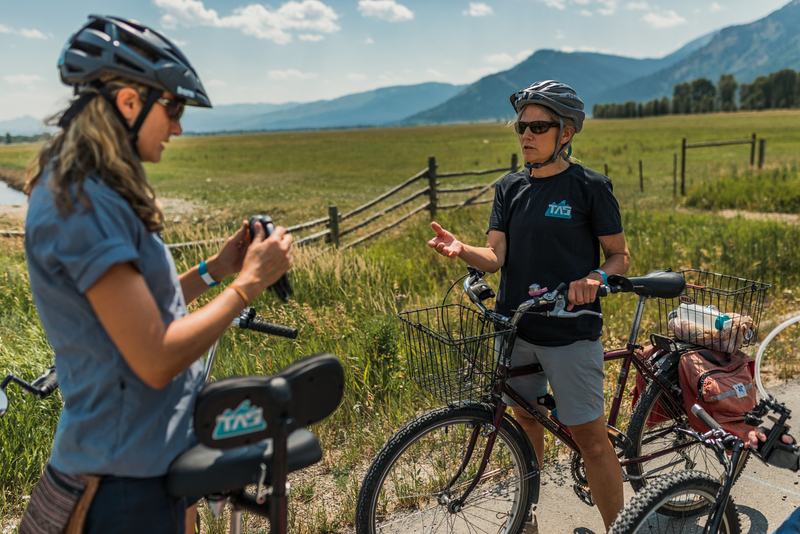 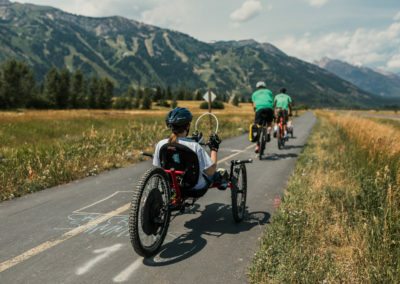 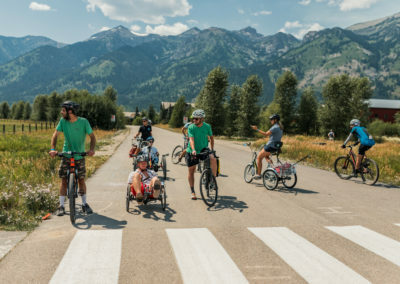 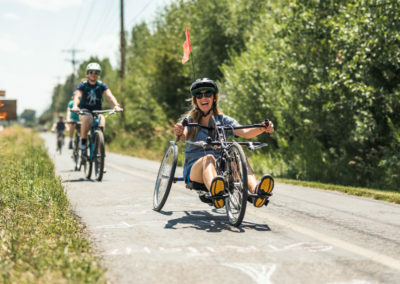 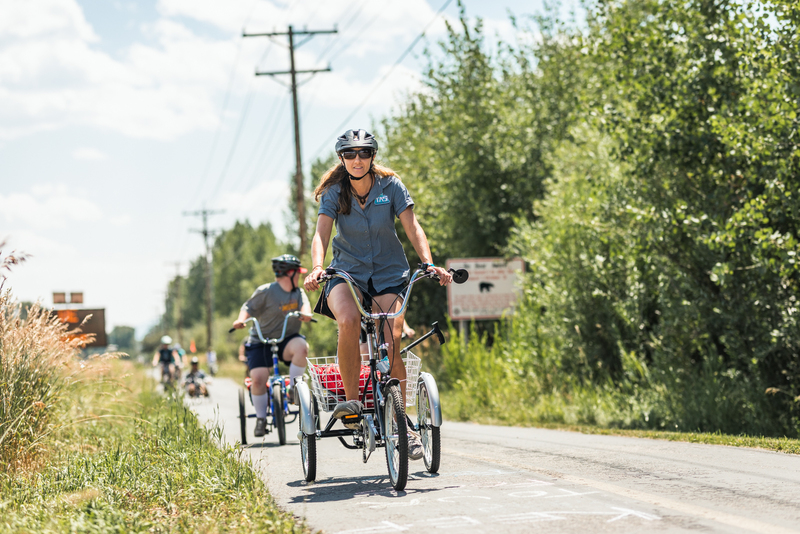 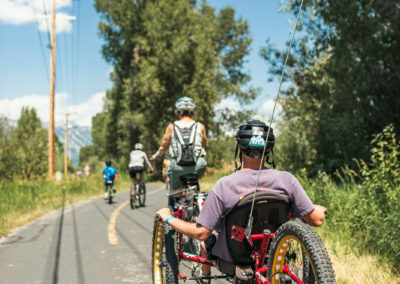 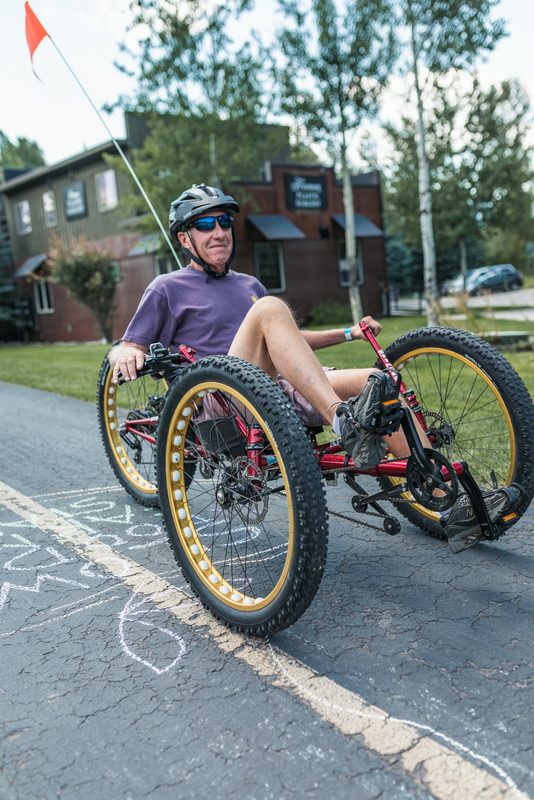 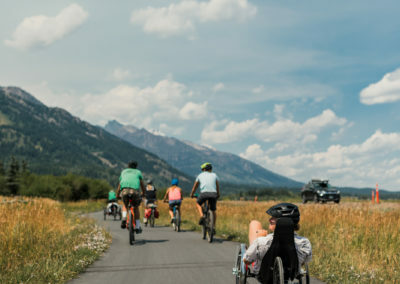 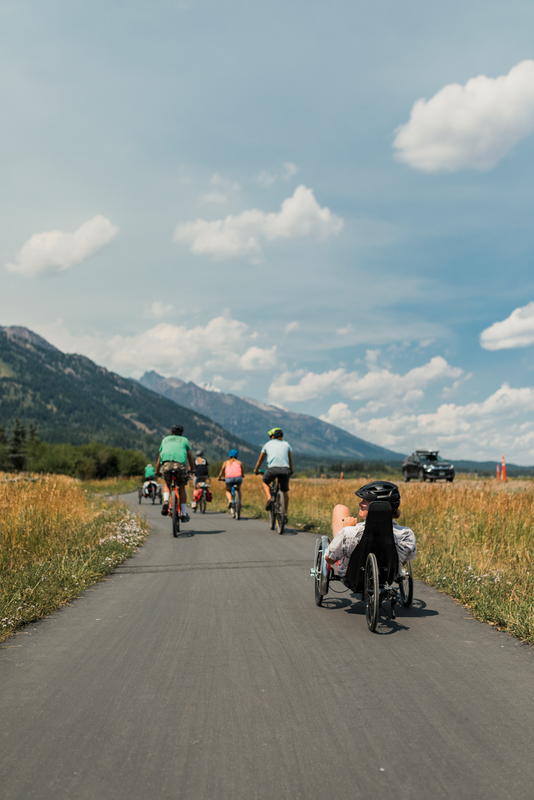 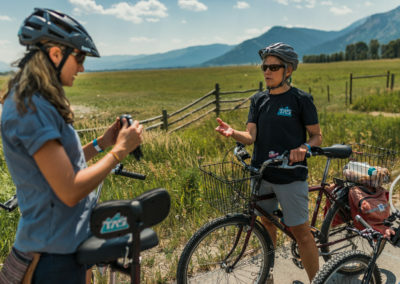 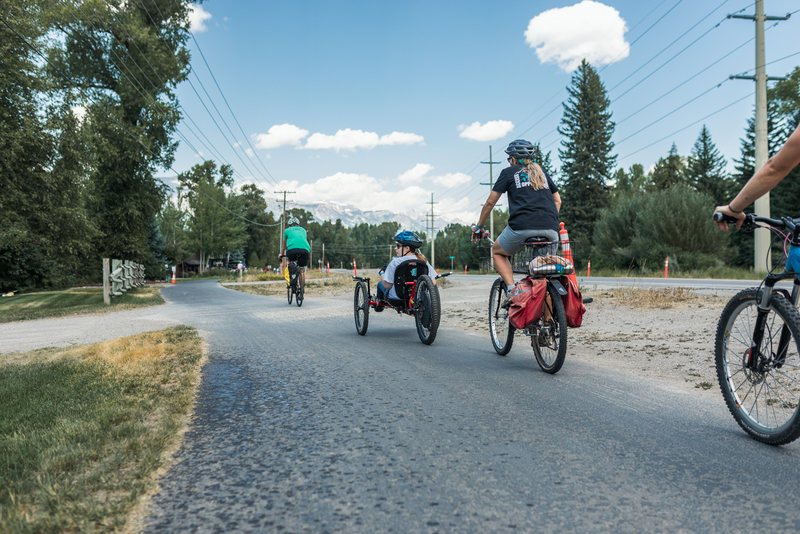 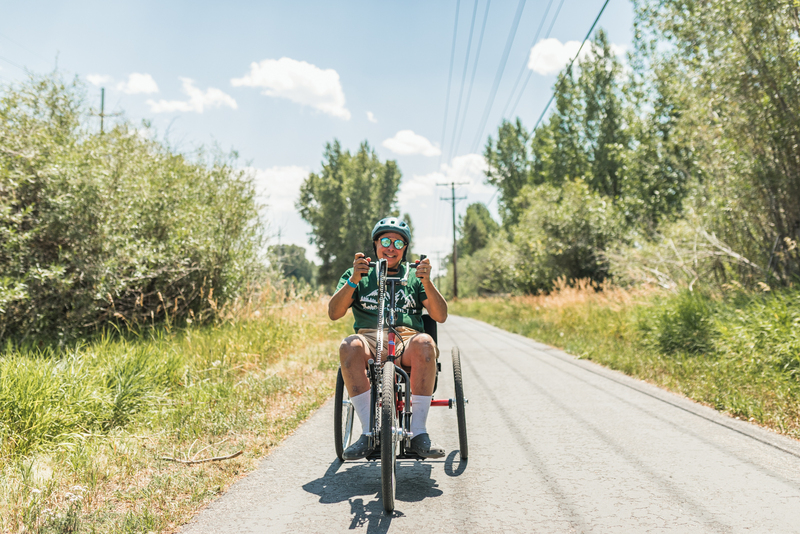 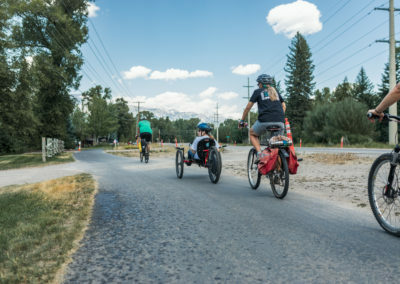 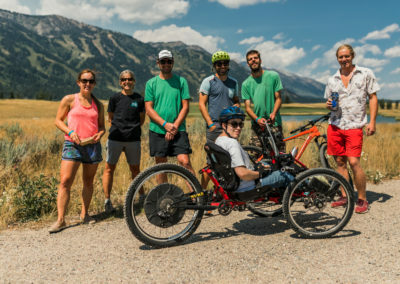 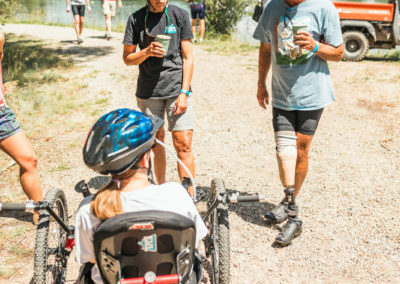 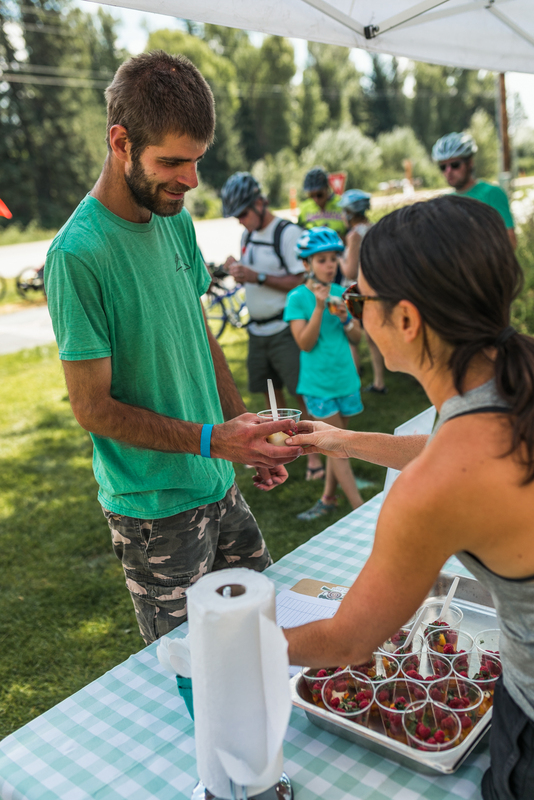 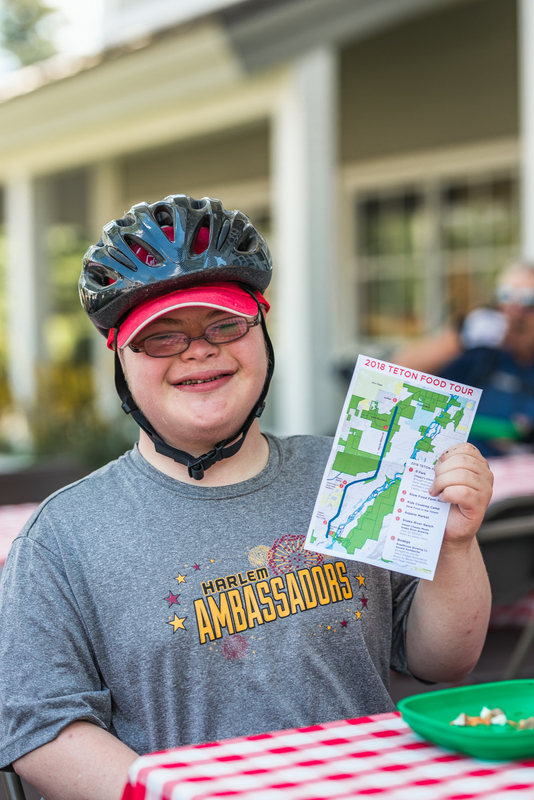 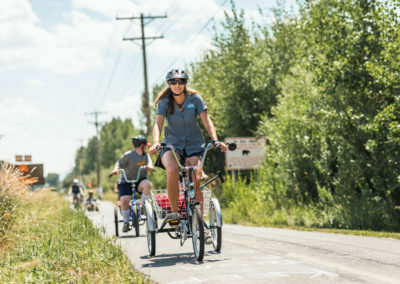 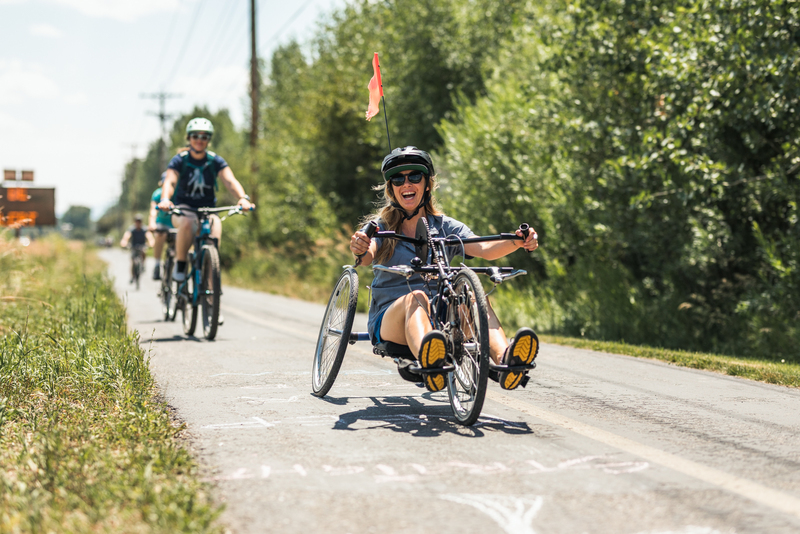 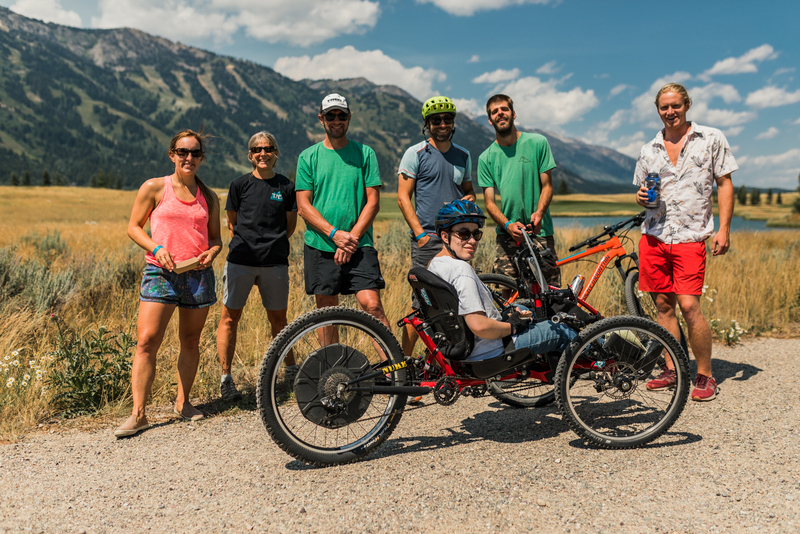 We ate and rode 6.2 miles down the beautiful Jackson Hole pathways from R-Park to Teton Village tasting scrumptious and locally sourced creations from Chippy’s Catering, Mountain Meadows Dairy, The Slow Food Kids Cooking Class, Aspen’s Market, Sweet Cheeks Meats, Bodega and Ascent Kombucha. 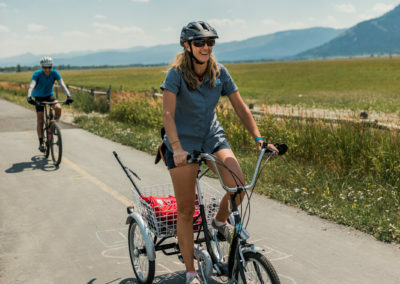 Didn’t get a chance to ride with us? Come along with these wonderful images from photographer Peter Lobozzo! 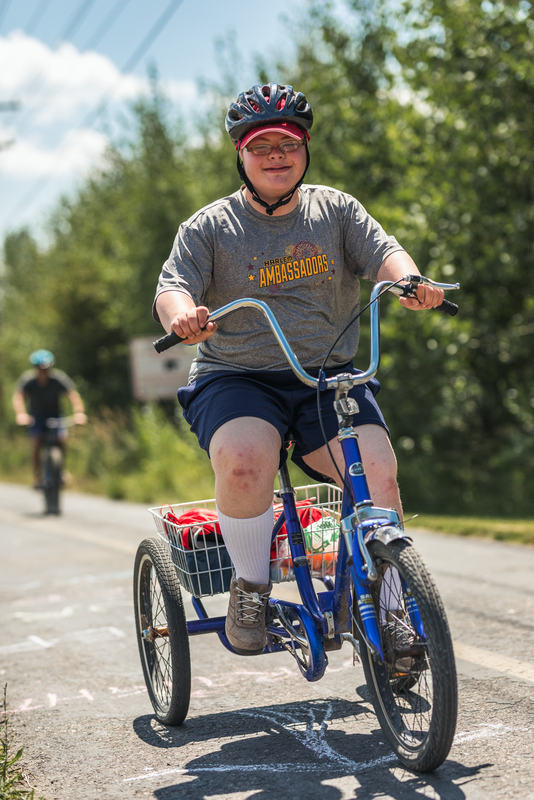 Click on the image to enlarge it and scroll through the amazing shots.